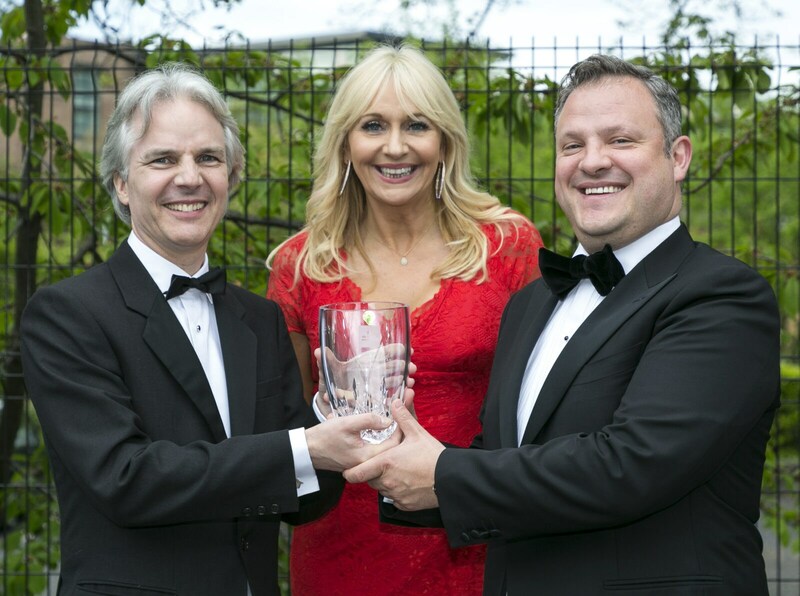 Due to unprecedented demand, the nomination deadline for the 2019 Irish Law Awards has been extended until 5PM THURSDAY 18 APRIL 2019. This is the final deadline as judging will commence on 23 April. 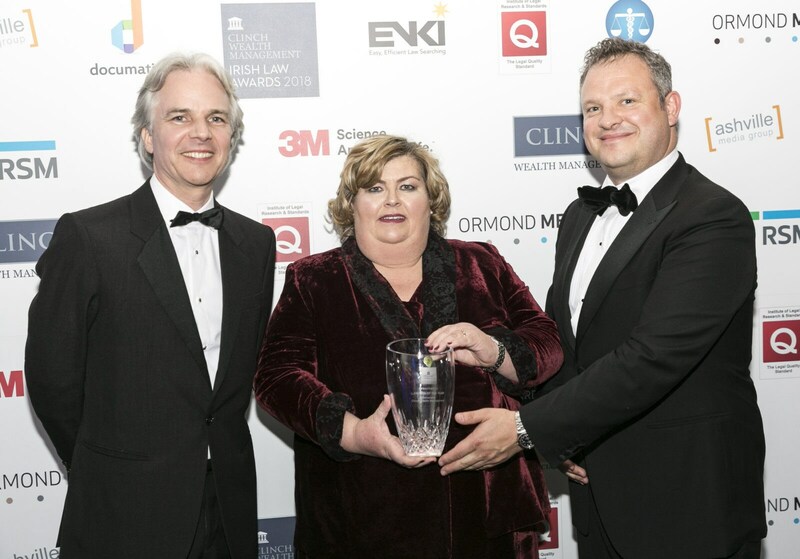 The awards aim to identify, honour, and publicise outstanding achievements, while also recognising those who have dedicated their lives to serving in the legal profession. This annual event is designed to recognise excellence in the legal profession of Ireland, commending the achievements of lawyers. 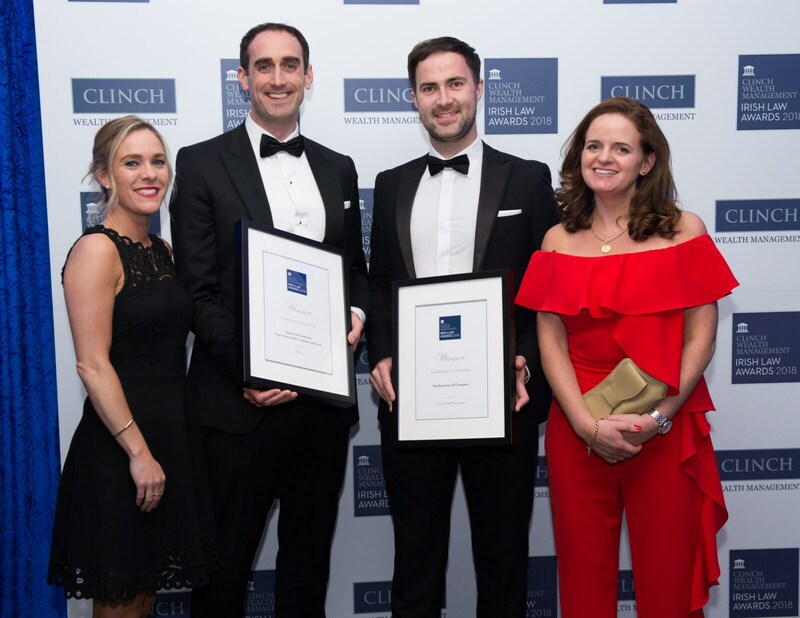 Similar events have been hosted across Europe for many years, and this prestigious ceremony allows Irish legal professionals to be recognised alongside their international peers. Nominations can be made by a prospective nominee themselves, by a third party, by the Judging Panel or by the Awards organisers. • The decisions of the panel of judges are final. • With the exception of Law Firm of the Year category, submissions into regional categories must enter into their respective region. Recipients from each region will then go forward for the National award. Now in their 8th year, these awards aim to identify, honour, and publicise outstanding achievements, while also recognising those who have dedicated their lives to serving in the legal profession. This annual event is designed to recognise excellence in the legal profession of Ireland, commending the achievements of lawyers. Click here to see each of our categories and what criteria you will need to address in your entry. 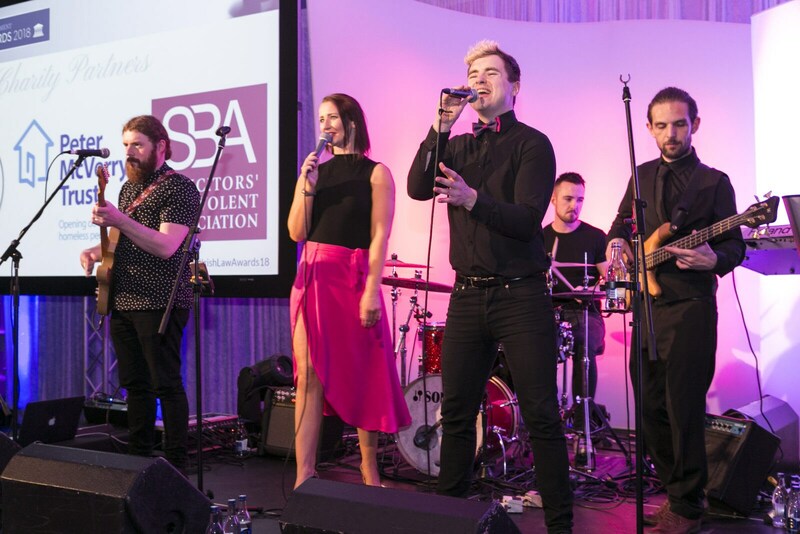 The 2019 Irish Law Awards are judged by a panel of respected national figures in the industry.